From anti-static sprays to synthetic oils, we are the leaders in developing, manufacturing, and packaging all of the products you need for your industry. When existing commercial products aren't meeting your needs, we can develop, manufacture, and package a new product for you that will. 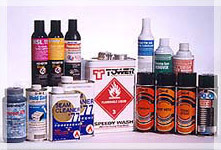 Here are just a few of the kinds of products we develop, manufacture, and package for various industries. Haughton International has been a valued client since 1953. 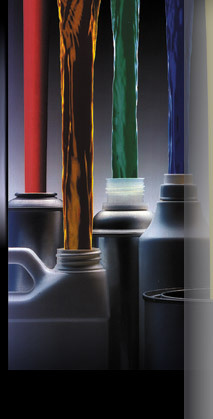 We liquid fill Nonferrous mental lube, Tecnac spray, Weathershed, RustVeto and Cosmoline lubricant. 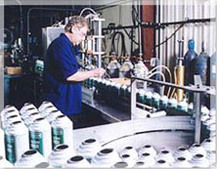 "As a lubricant and rust preventative manufacturer for over 100 years, Schafco was able to formulate and package our product line into aerosols and metal trigger sprayers."